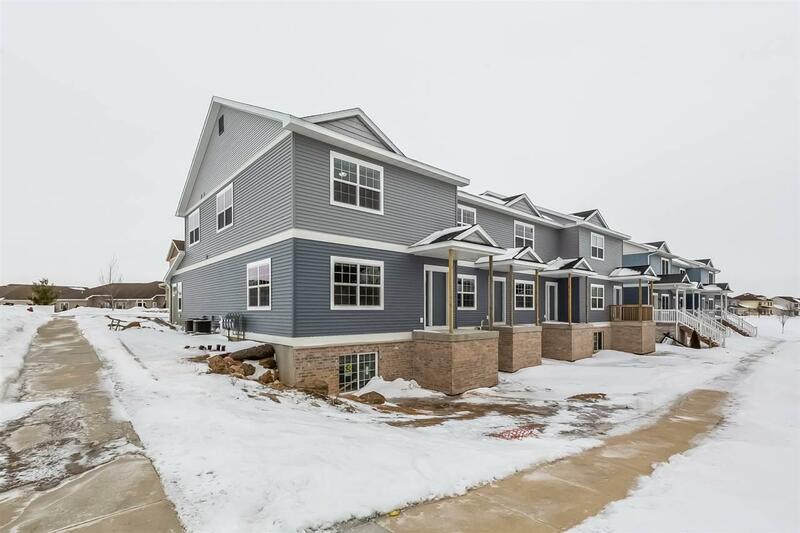 You must see this newly built townhome! 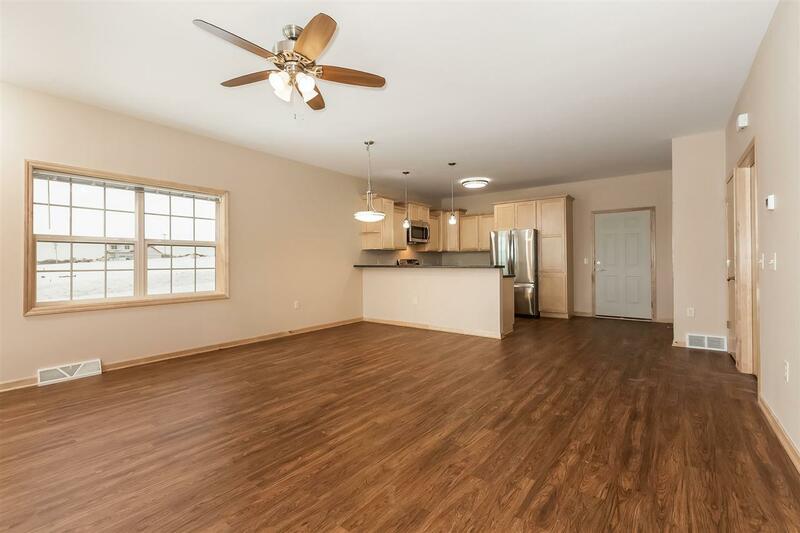 Bright, open main level features LVP flooring, convenient powder room, and gorgeous kitchen! 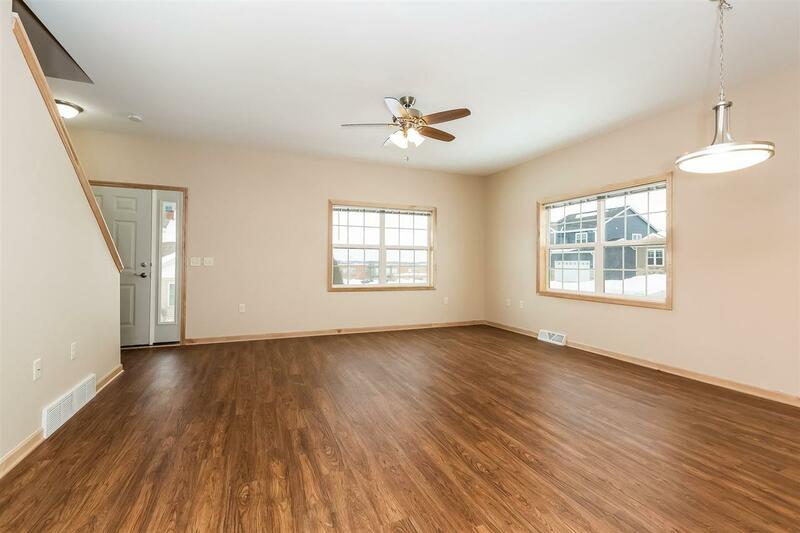 Upstairs, you'll find large bedrooms with plenty of closet space and Master w/ en suite bath. 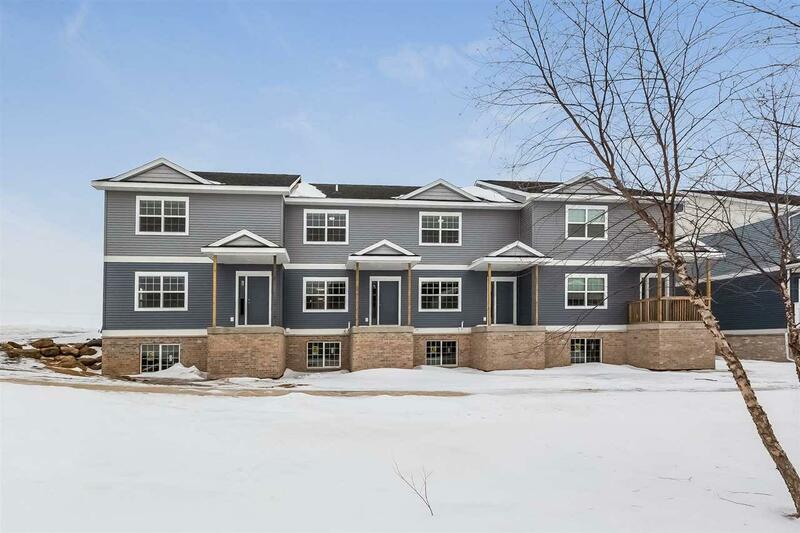 Located conveniently to all the wonderful things Verona has to offer, while also being a quick commute to Madison...take advantage of Verona living without a huge price tag!